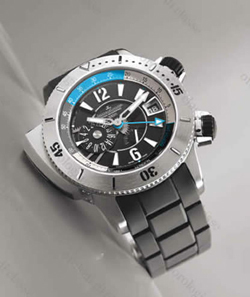 Swiss watch company presents its new product Davosa Argonautic Gun (Ref. 161.498.80), decorated in a classic style of diving. 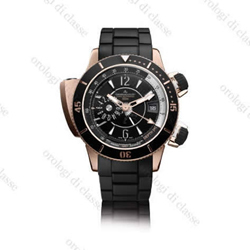 The watch has a round case with a diameter of 42 mm and a thickness of 13.5 mm stainless steel with black PVD coating. 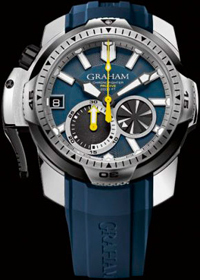 Water Resistant – 300 meters. 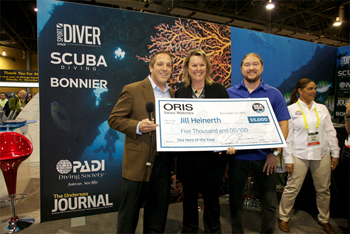 Oris watch company for many years involved in the rescue and protection of the marine environment. 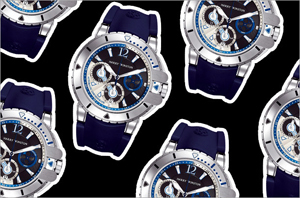 The contribution of the brand is in the release of numerous limited series, including new items such as the Great Barrier Reef, Save the Maldives and a series of Tubbataha. 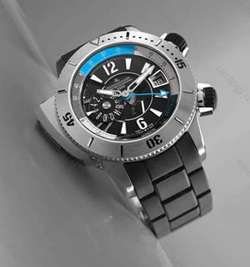 Watch company Deep Blue, producing models for use in deep water, introduced its new Daynight Recon T-100 Diver, designed specifically for divers. 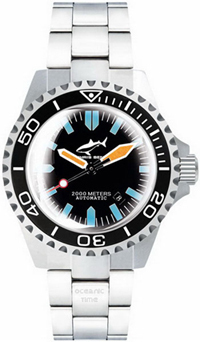 The model uses tritium tubes on an unprecedented amount. Hours 64 different tubes on the dial and another tube acts as number 12 on the bezel. Tritium illumination technology allows the tube light continuously for 25 years. 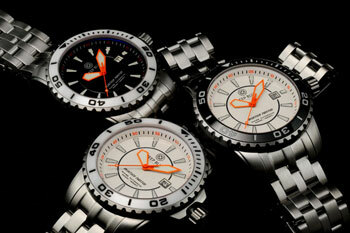 Watch company Chris Benz presents the new powerful and strong model designed for divers. New 2000M is available in two models: 2000M Automatic and 2000M Automatic GMT. The Company Deep Blue, which develops and produces models for use by divers at great depths, announces the release of new BlueTech Master 500.